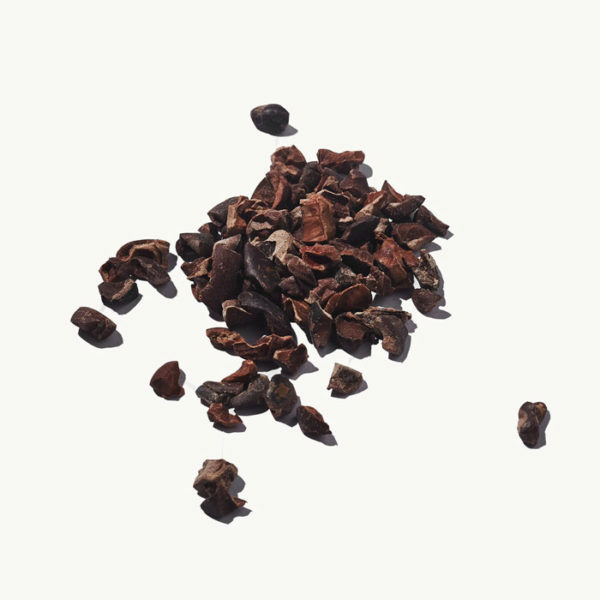 Plai has been used in Thai healing practice for centuries, and is highly regarded for its powerful pain-relieving, anti-inflammatory, rejuvenating and relaxing properties. 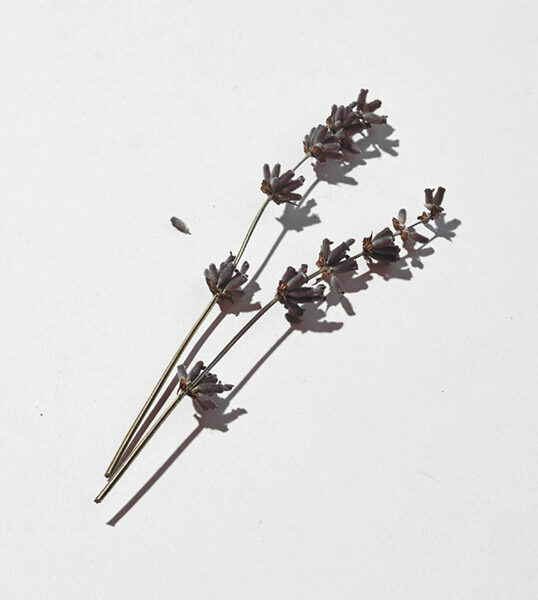 An ancient herb that has been used for thousands of years, Lavender is well known for its soothing and calming effect and credited with being anti-inflammatory, antiseptic and healing to the skin. A powerful super food known for its medicinal properties, Cocoa butter is rich in antioxidants and anti-inflammatory properties, and is packed full of Vitamin E. Research has also found that it can heal dry, cracked skin, and help to soothe sensitive skin suffering from dermatitis or rashes. 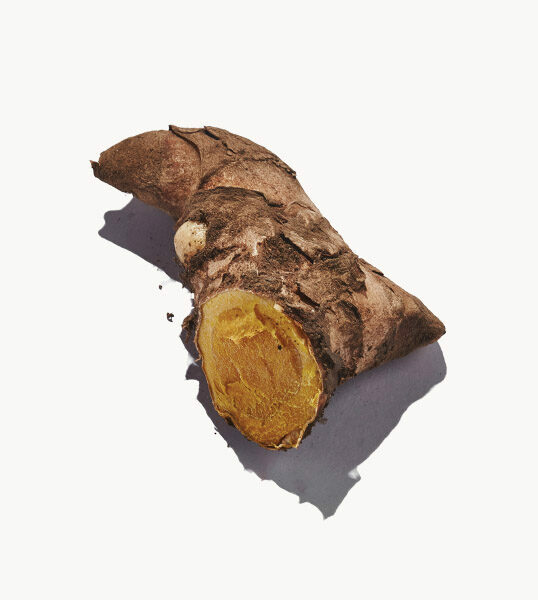 It also evens the skin tone and improves skin elasticity. Moisturise: Massage All-Over Lotion all over the body after showering. Aqua, Helianthus annuus (Sunflower) seed oil*, Butyrospermum parkii (Shea) butter*, Theobroma cacao seed (Cocoa) butter*, Glyceryl stearate, Cetearyl alcohol, Glycerin**, Linum usitatissimum seed (Flaxseed) oil*, Olea europaea fruit (Olive) oil, Lavandula angustifolia (Lavender) oil, Rosmarinus officinalis (Rosemary) leaf oil, Pelargonium graveolens flower (Geranium) oil, Mentha arvensis (Mint) leaf oil, Boswellia carterii (Frankincense) oil***, Zingiber cassumunar root (Plai) oil***, Citrus limonum peel (Lemon) oil, Sodium stearoyl glutamate, Sucrose stearate, Benzyl alcohol, Coco-glucoside, Xantham gum, Aloe barbadensis leaf juice (Aloe Vera) powder*, Coconut alcohol, Tocopherol, Lactic acid, Dehydroacetic acid, Citral, Geraniol, Citronellol, Limonene, Linalool. Aqua, Ammonium laureth sulphate, Cocamide DEA, Cocamidopropyl betaine, Glycerin, Camelina sativa (Camelina) seed oil, Lavandula angustifolia (Lavender) oil, Rosmarinus officinalis (Rosemary) leaf oil, Salvia sclarea (Clary Sage) oil, Punica granatum (Pomegranate) fruit extract, Anthemis nobilis (Roman Chamomile) flower extract, Tocopherol, Zingiber cassumunar (Plai) root oil, Sodium chloride, Citric acid, Alcohol denat., Potassium sorbate, Phenoxyethanol, Ethylhexylglycerin, Geraniol, Limonene, Linalool.